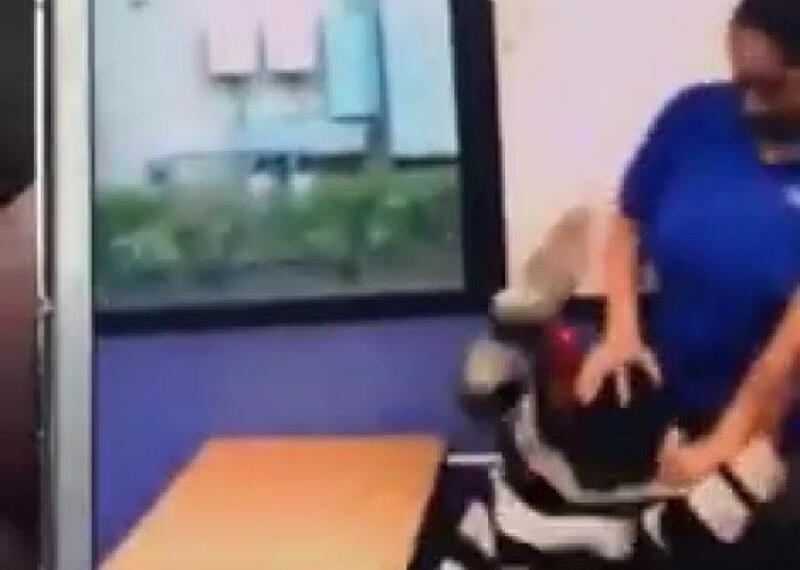 Teacher's aide arrested after shocking video shows her striking special-ed student in the face. The teacher’s aide appears to be shoving the boy’s head down in one of many disturbing images posted on Snapchat on Tuesday. Tobinworld II is a nonprofit private school that contracts with school districts to serve students “who have been diagnosed as severely emotionally disturbed, autistic or developmentally disabled,” per the school’s website. And if, like me, you wondered about the school’s unusual name, which sounds more like an amusement park than an educational institution: It’s a tribute to the executive director Judy Weber-Israel’s autistic son, Tobin, who had no good school options back in 1977 when she established the first Tobinworld in Glendale, outside of Los Angeles. In a 2014 lawsuit now pending in Contra Costa County Superior Court, one parent said her 9-year-old son was told he could not eat snacks or use the restroom at Tobinworld II. She alleged that in 2013 the school’s vice president, a teacher and three aides restrained the child, then kicked his feet out from under him, causing him to fall and sustain a bloody nose. When the boy cried and screamed, the suit alleged, the aides wrapped plastic around his face, forcing him to choke on blood. It sounds like Tobinworld II needs to work on a lot more than background checks.